With heavy apps all around, a phone nowadays must have minimum 3GB of RAM. 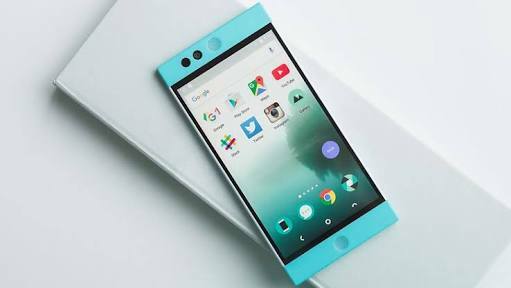 However, if you are pressed for money, you can opt for a 2-GB RAM phone but it's not recommended to go below that option. Phones with 6-GB or 8-GB RAM are better.